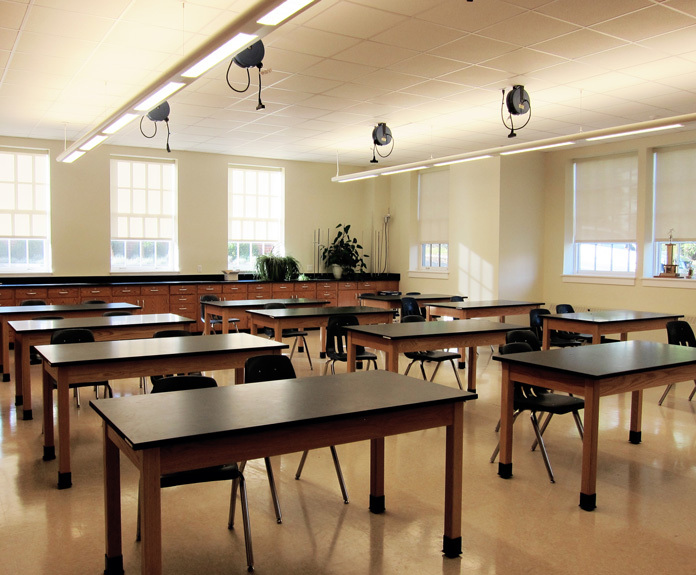 OLA’s engineers know K-12 education facilities are the growing grounds for the children in our communities. 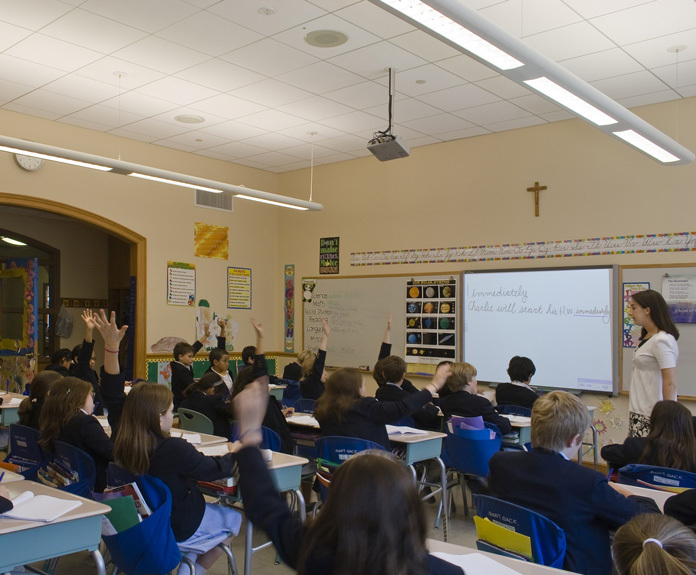 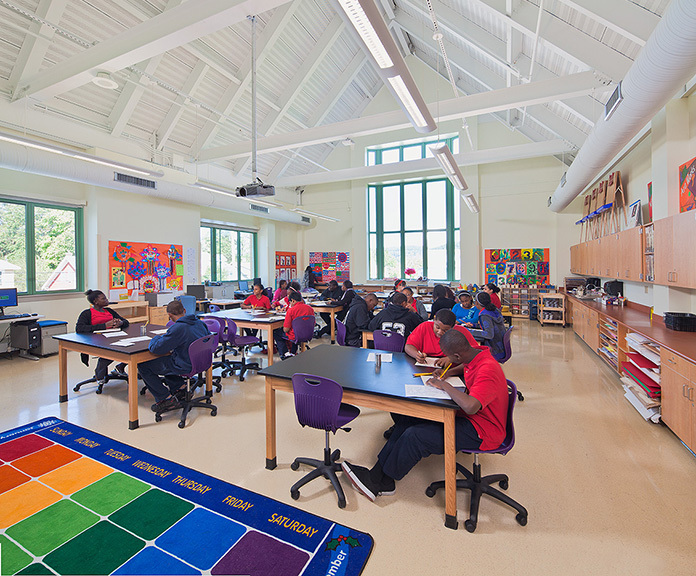 We focus on low-cost energy efficient systems that establish an ideal environment for learning. 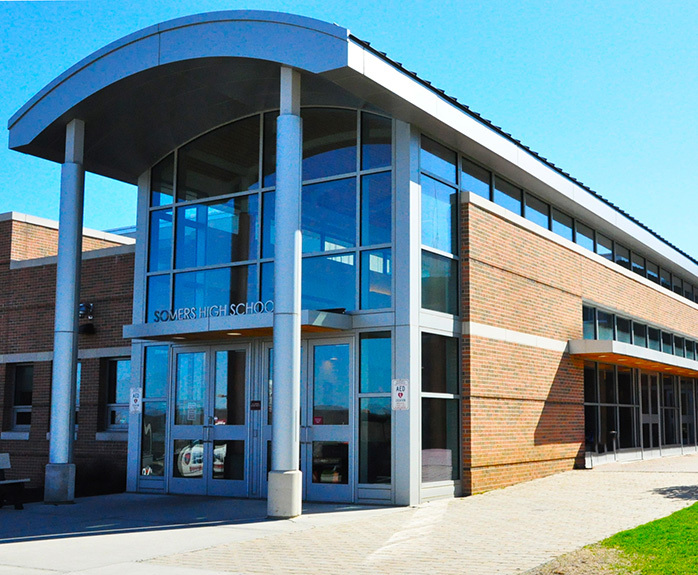 Addition and renovation project at the Somers High School Campus. 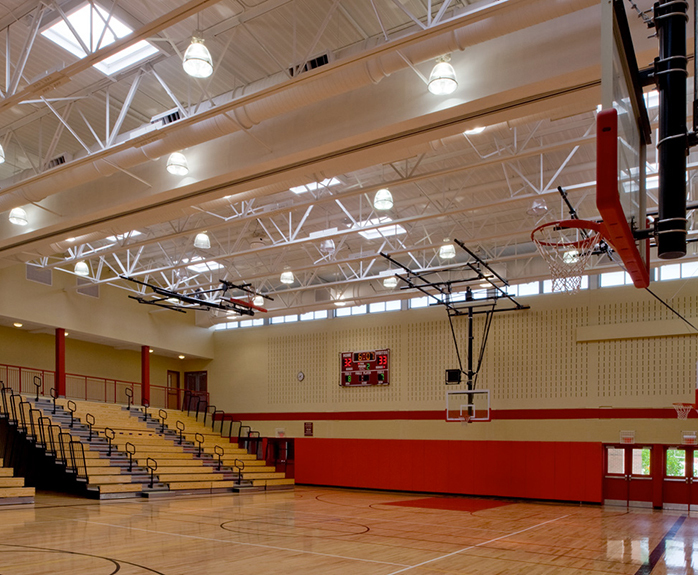 The project included two additions and renovations to the High School, renovations to the existing athletic field and a new bus garage. 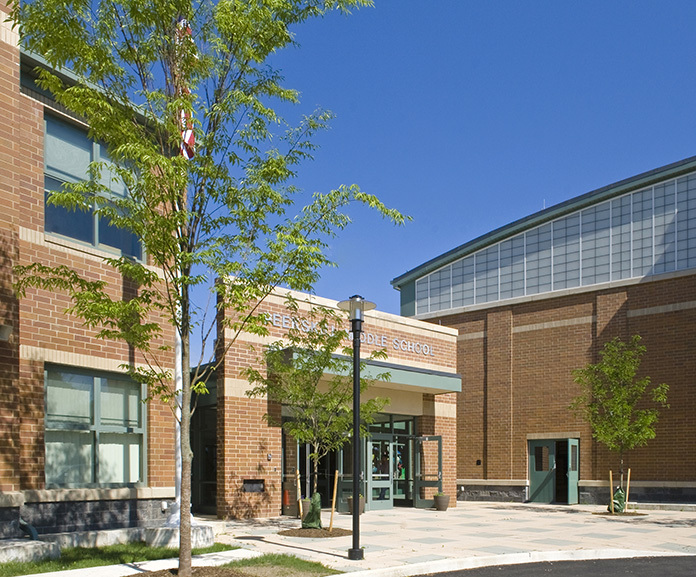 The building additions included a new highly visible entry corridor with main office suite and common areas, a new four-station gymnasium, cafeteria and student commons at the front of the building where they are accessible for athletic programs and community activities outside of school hours. 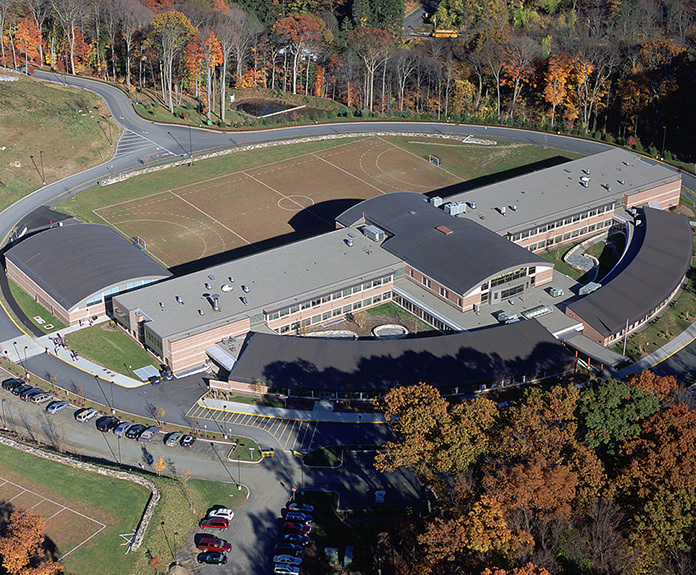 New 155,000 square foot middle school. 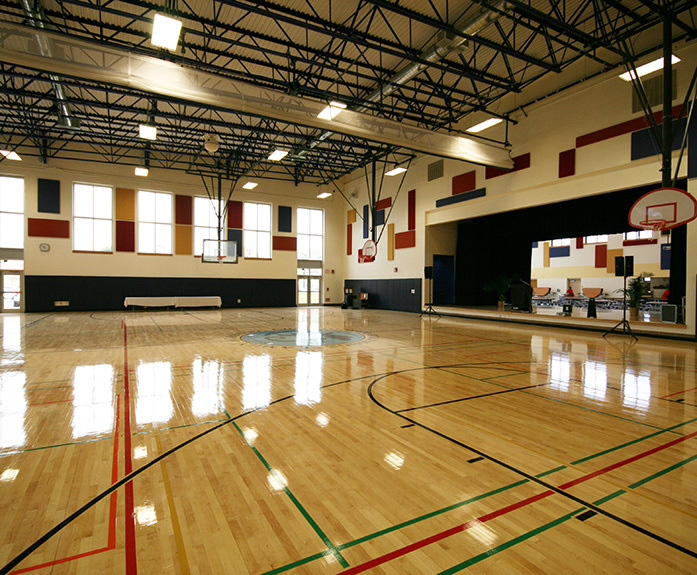 The new middle school houses grades 5 – 8 and contains all the amenities expected in a twenty-first-century educational facility including a state-of-the-art performance space, computers in every classroom delivering high-speed Internet throughout the building, and technologically advanced systems for heating and cooling. 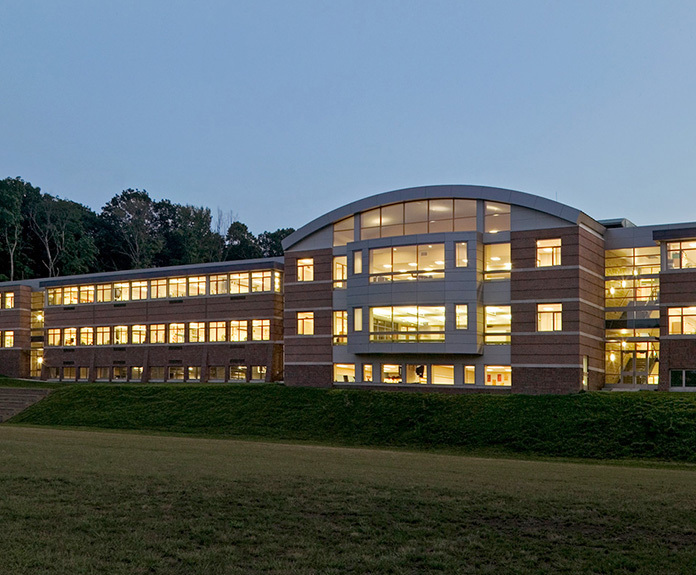 New 22,000 square foot teacher training institute. 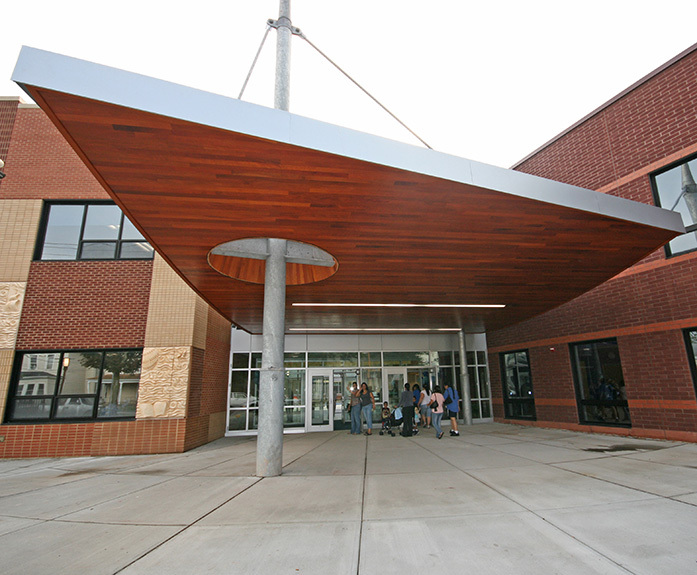 New 75,000 square foot high performance magnet school for pre-K through 8th grade. 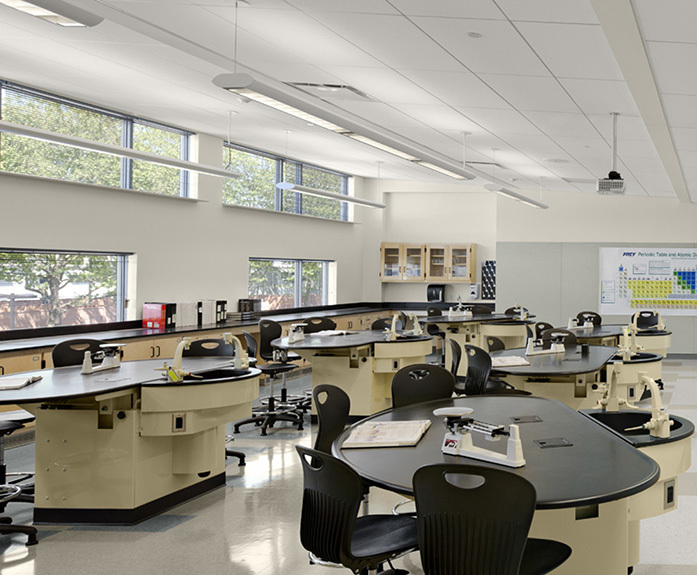 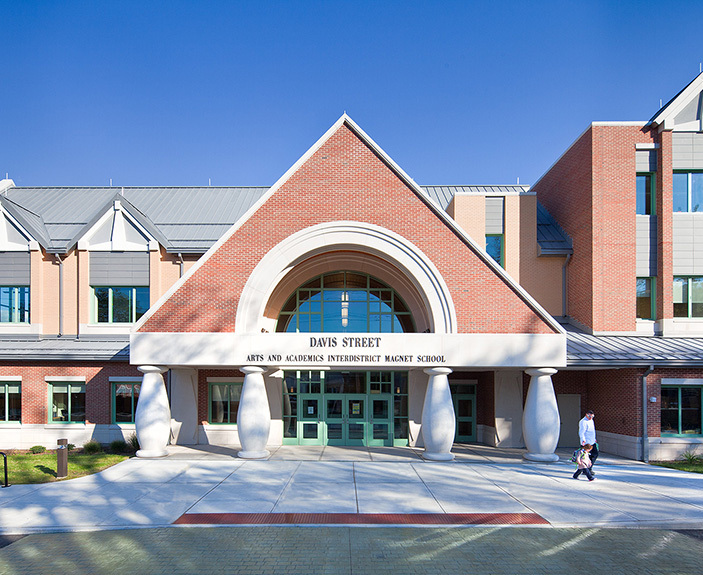 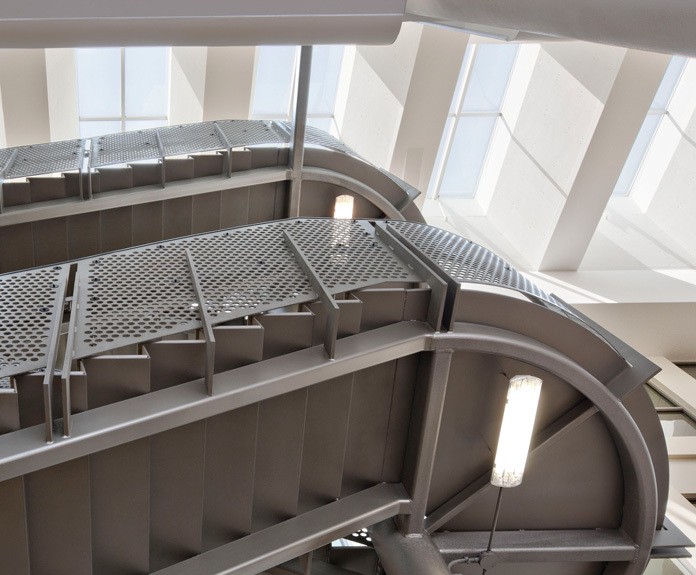 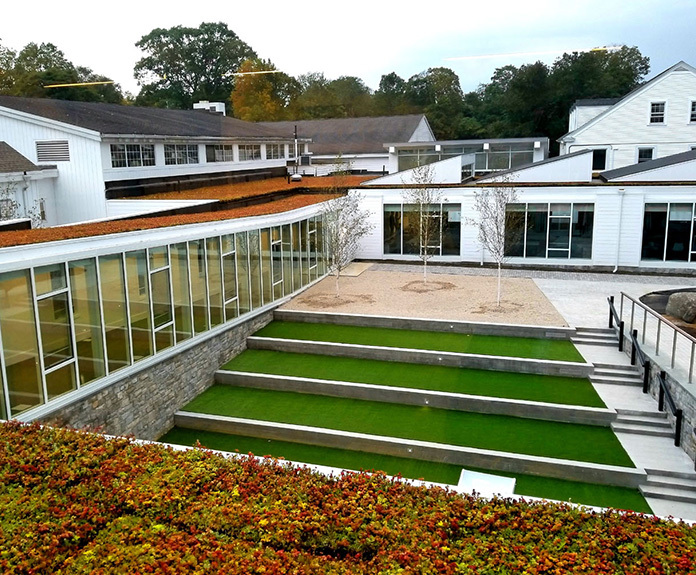 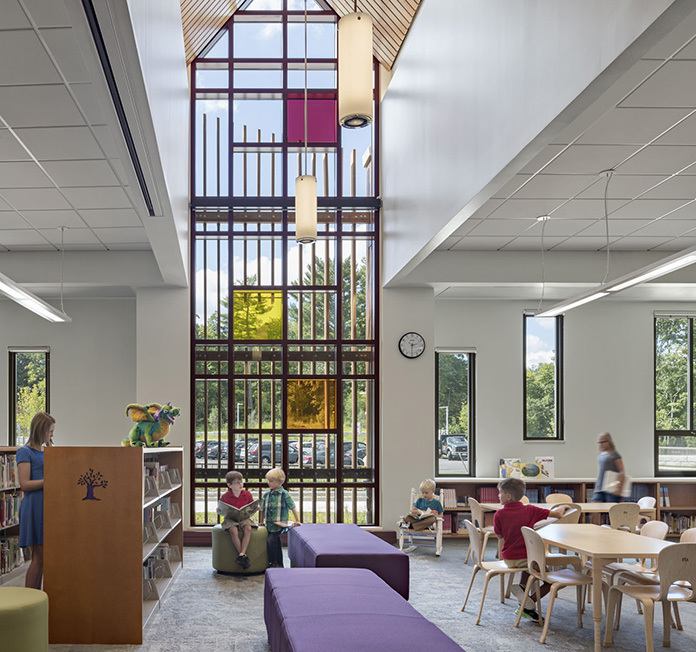 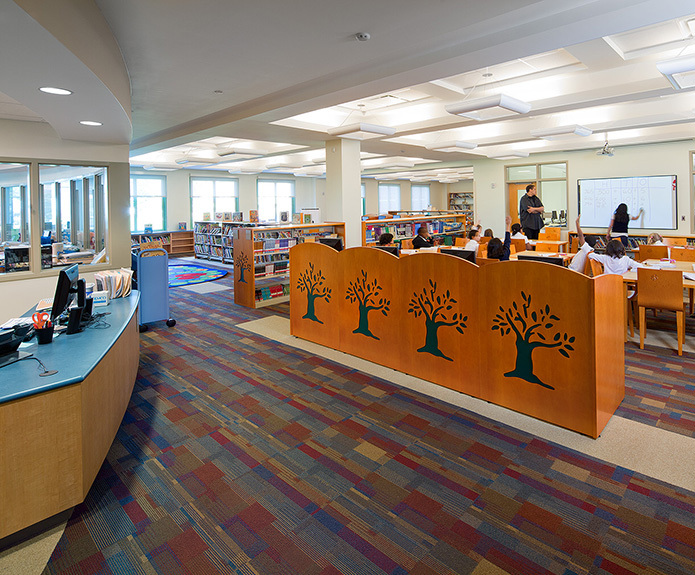 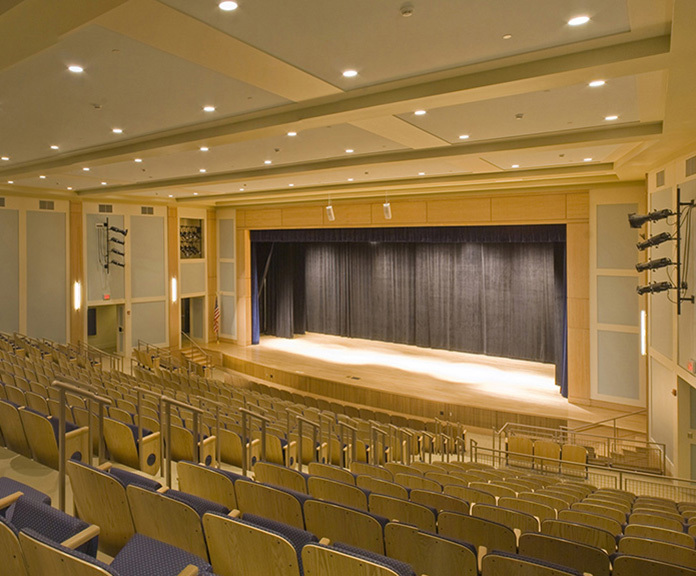 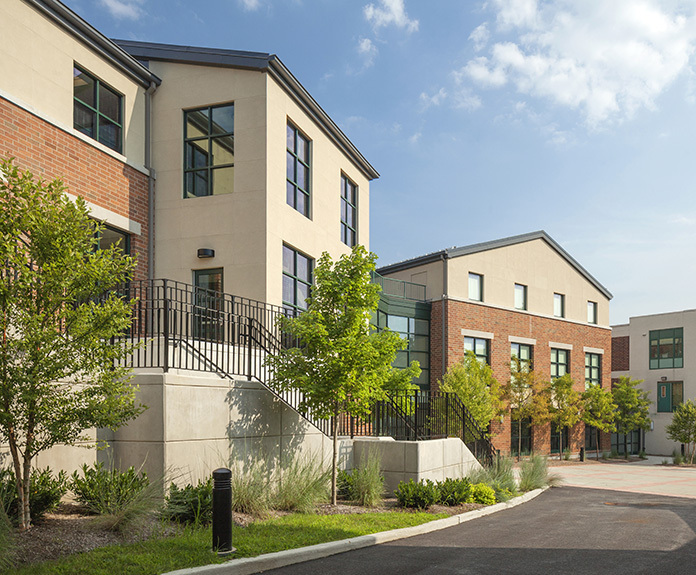 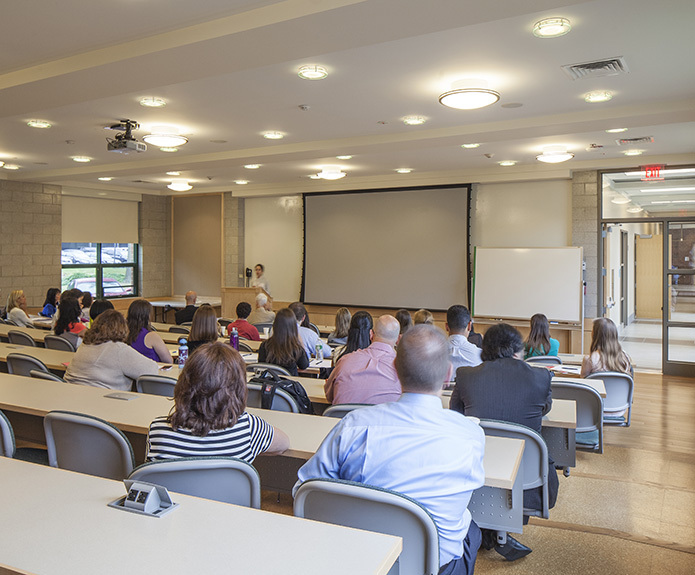 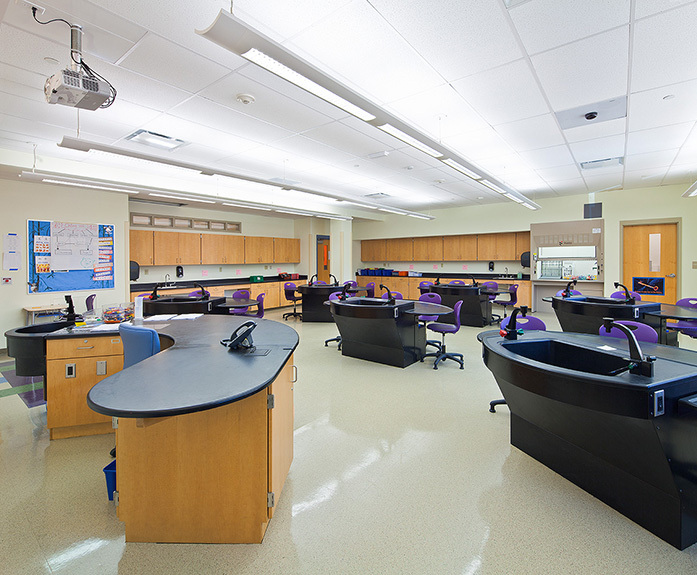 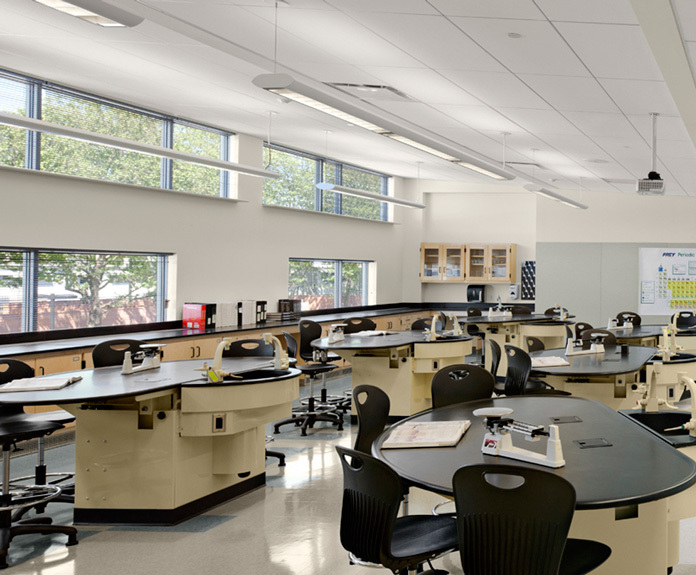 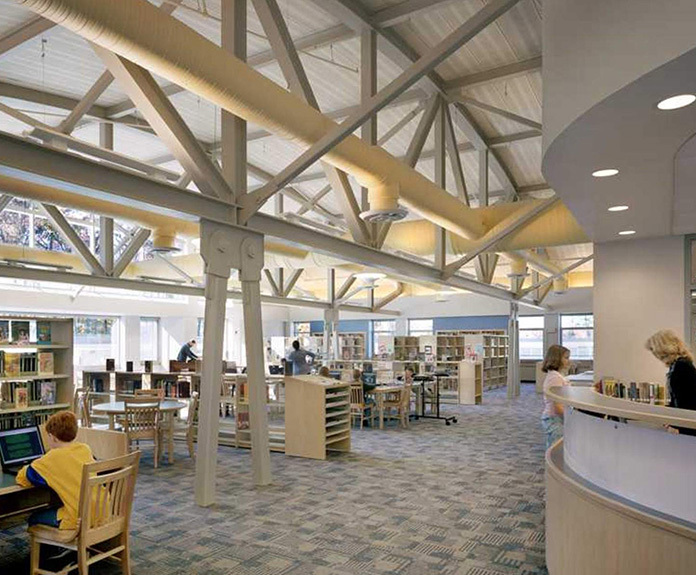 OLA’s design under the New Haven Public Schools Construction Program resulted in energy performance (as modeled) that is 44% more efficient than energy code requirements. 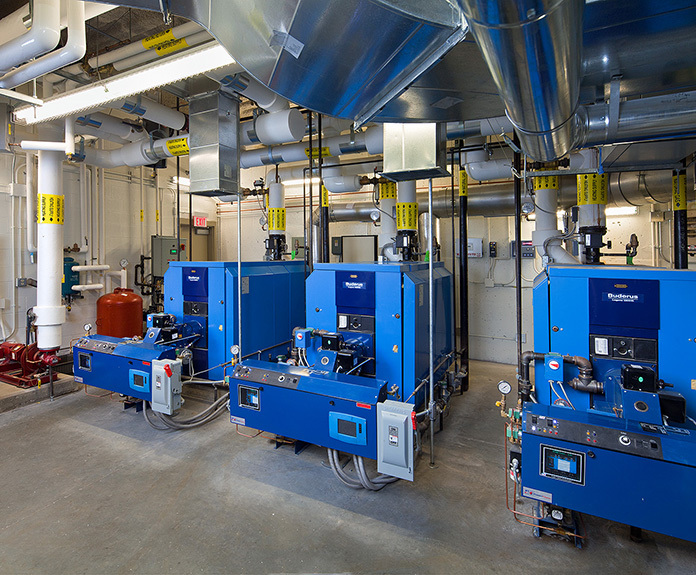 Energy efficient features include high performance building envelope, low lighting power density, advanced lighting controls, high efficiency central boiler and chiller plants, energy recovery systems, demand controlled ventilation, and photovoltaic solar-electric generation. 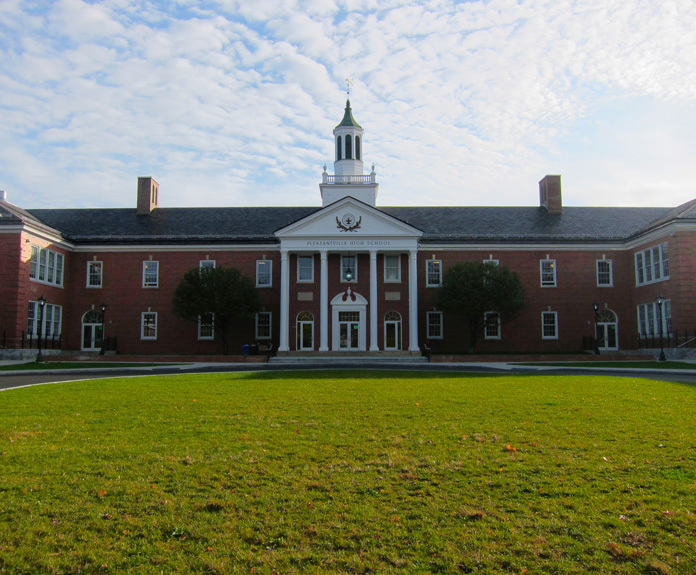 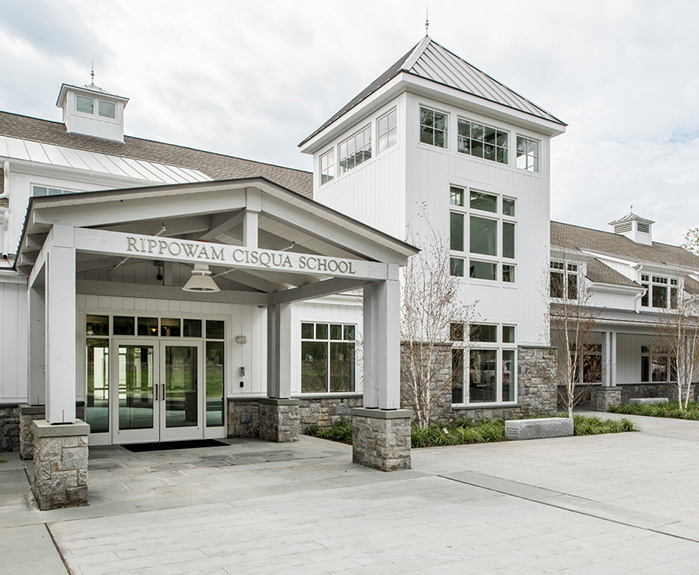 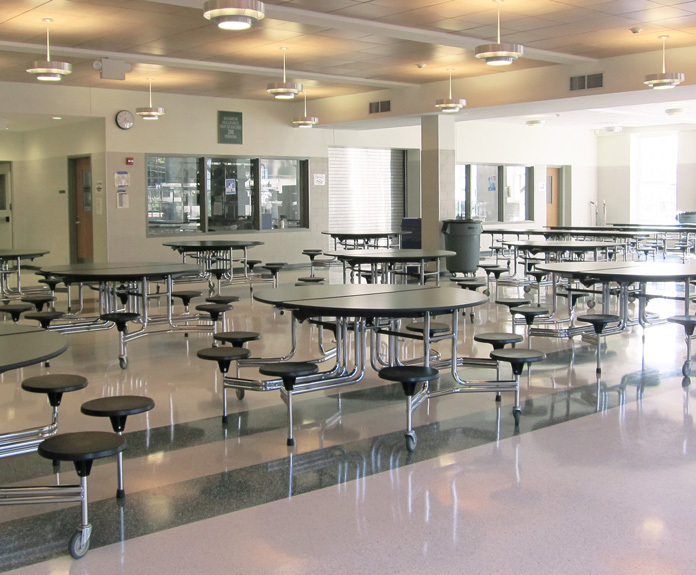 Extensive renovations to the 32,000 square foot Rippowam Cisqua School upper campus. 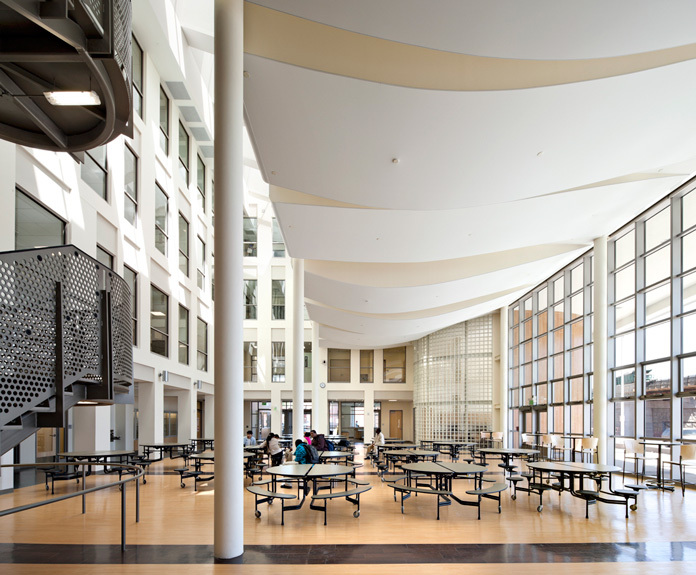 OLA performed the MEP systems design for this project, which consisted of new science classrooms, library/media center, an innovation lab that opens to an interior tiered courtyard, a new dining hall, general classroom addition, renovated art classrooms, new main entrance lobby and administrative offices and improved vehicular and pedestrian circulation. 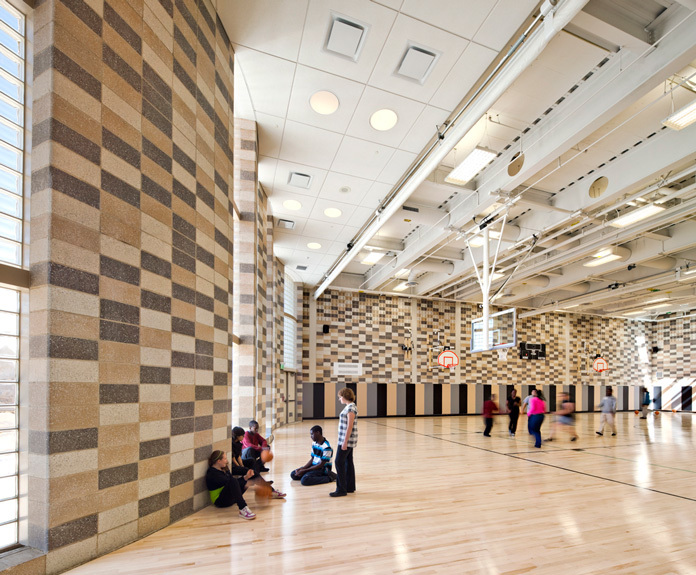 The project mechanical systems included use of energy recovery systems, radiant floor heating and VRF heating and cooling. 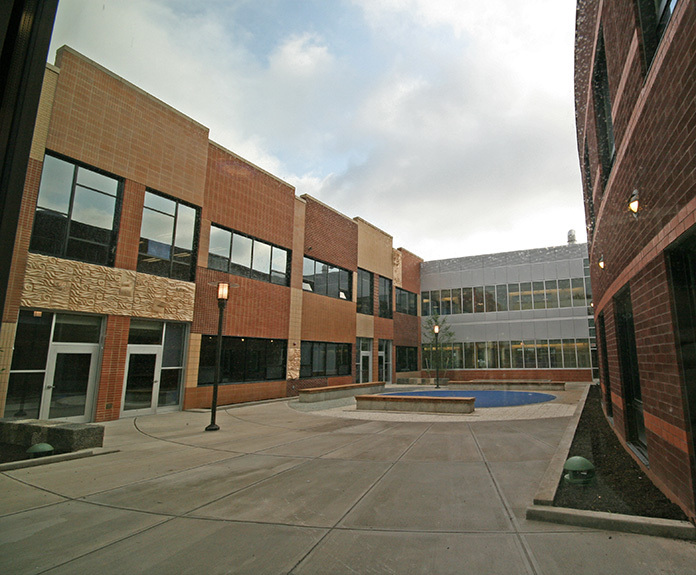 The three existing electrical services were combined into a new upgraded service for the building. 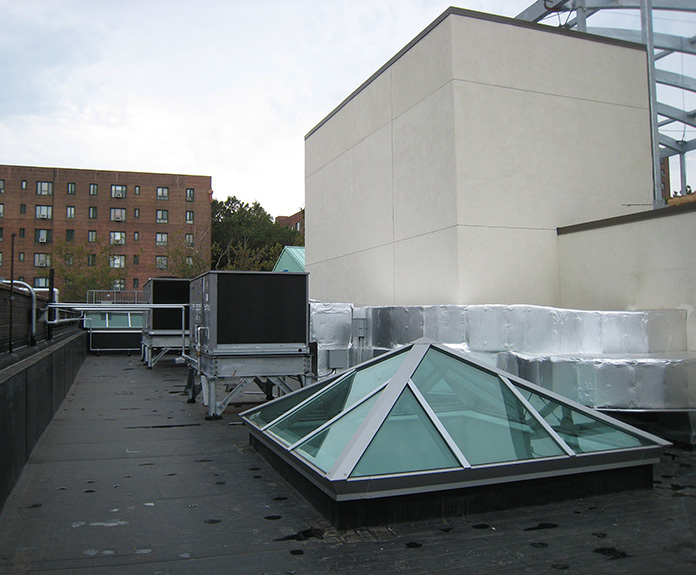 A new fire sprinkler system and generator were also installed as part of the project. 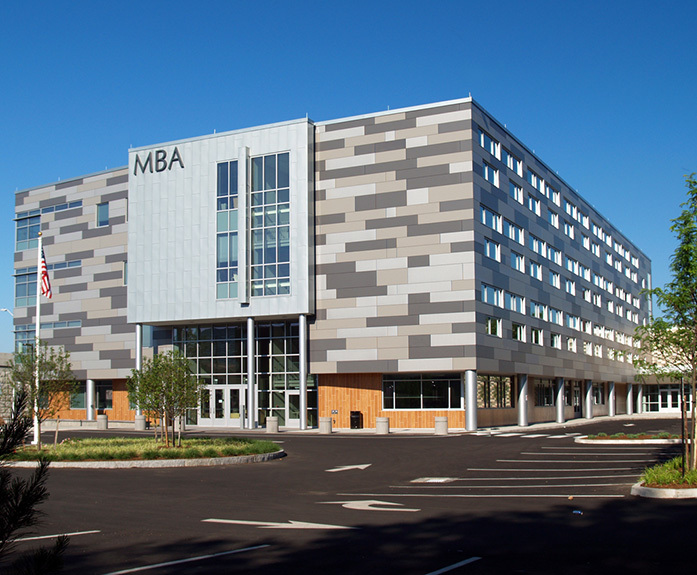 New 87,000 square foot state-of-the-art educational facility. 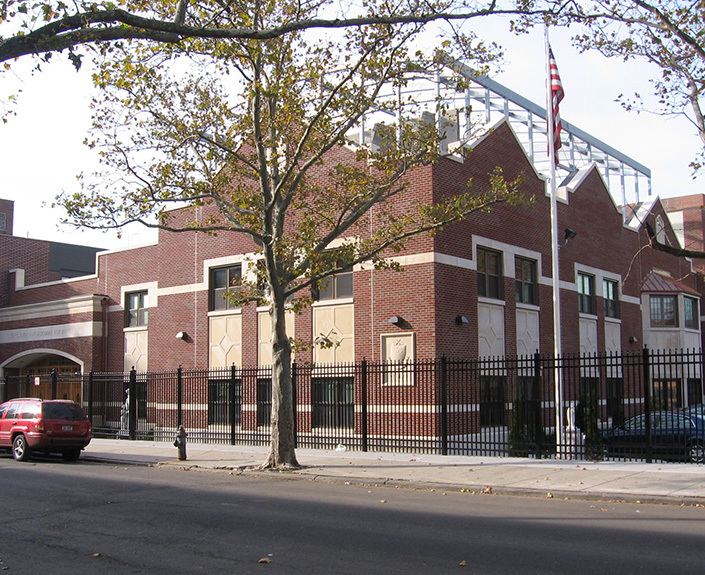 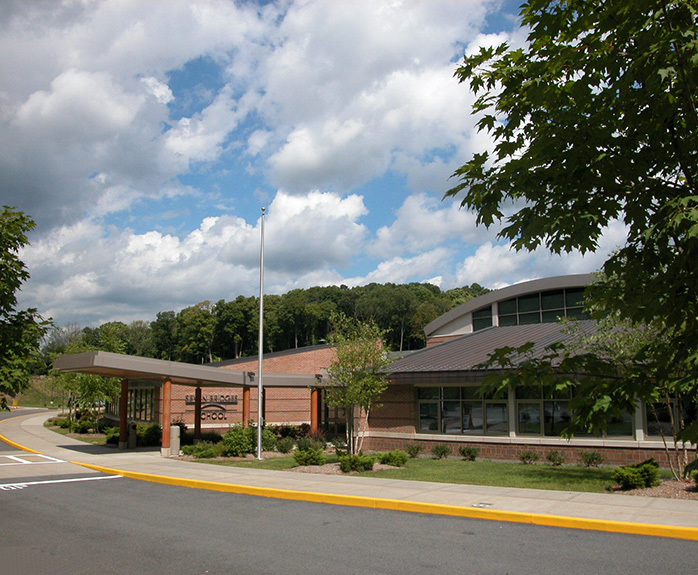 The new elementary school serves approximately 500 PreK – 4 students and is equipped with new security standards developed by the State of Connecticut and the U.S. Department of Homeland Security. 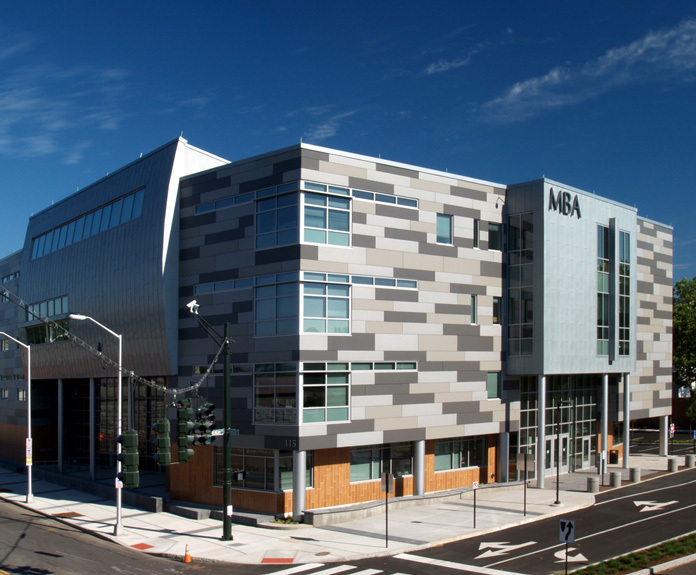 OLA collaborated with the project team to provide LEED fundamental and enhanced commissioning services. 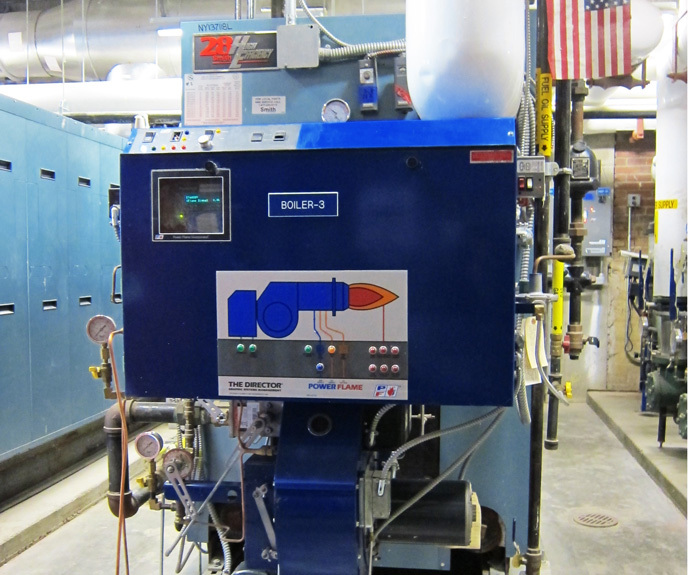 OLA designed MEP and fire protection systems to be constructed in phases keeping the 1929 steam system and 1960’s hot water boiler plant operational while constructing the new central hot water plant. 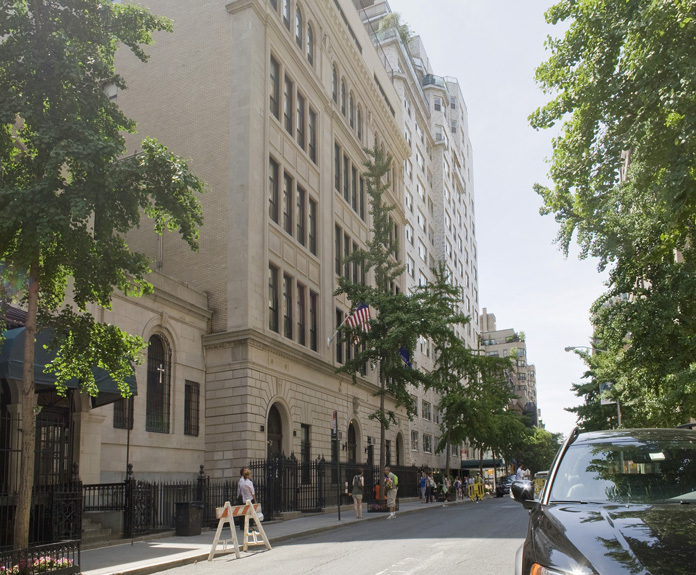 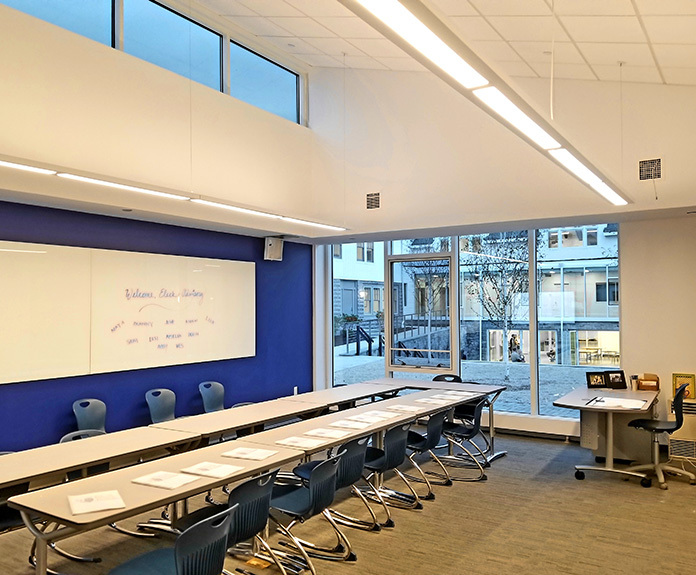 OLA’s MEP design included infrastructure upgrades to the electrical service and equipment, fire alarm system, intercom system, clock & public address system, and plumbing systems upgrades. 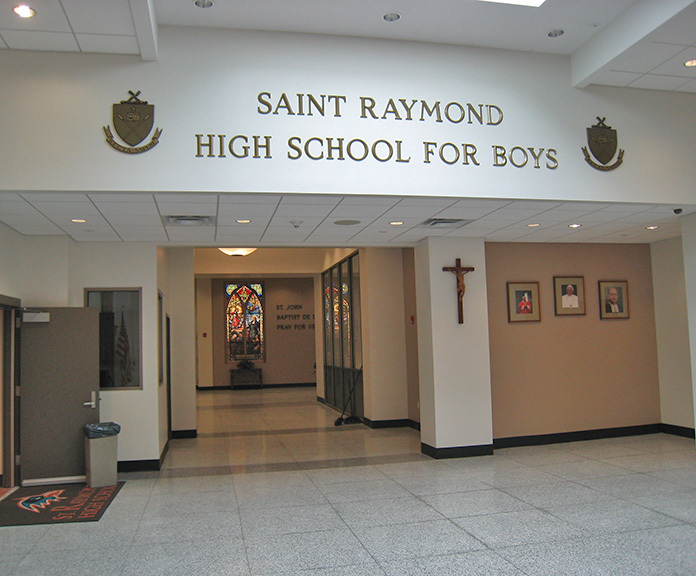 13,400 square foot addition consisting of two stories and a partial basement. 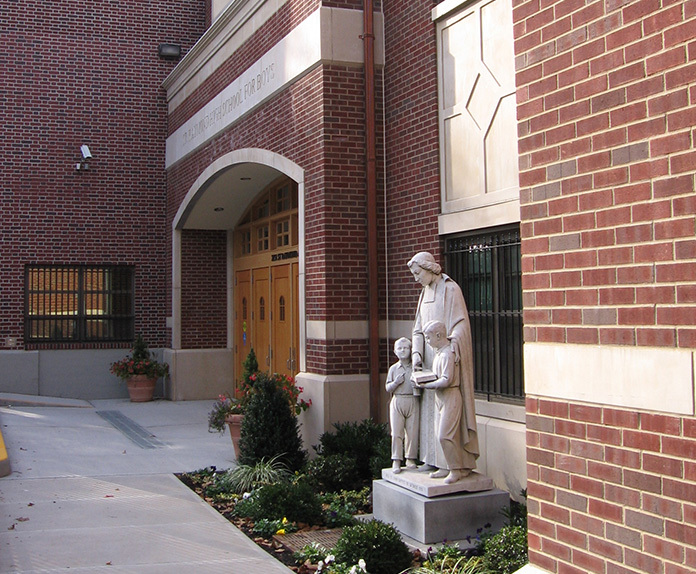 This addition consisted of three levels. 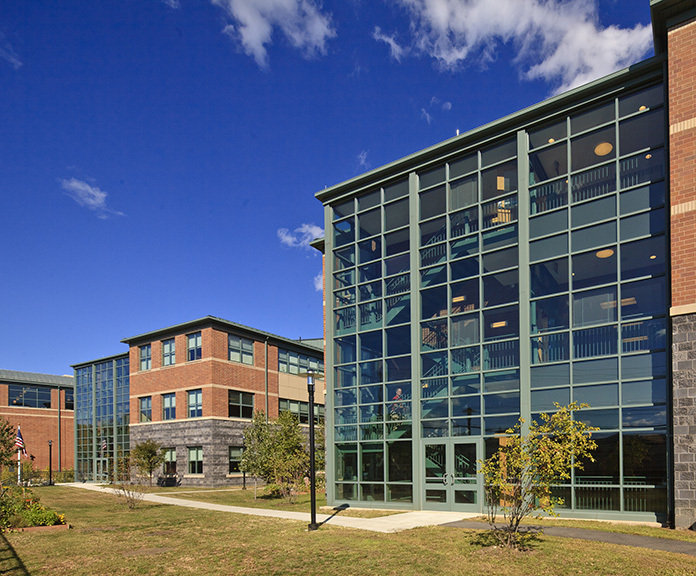 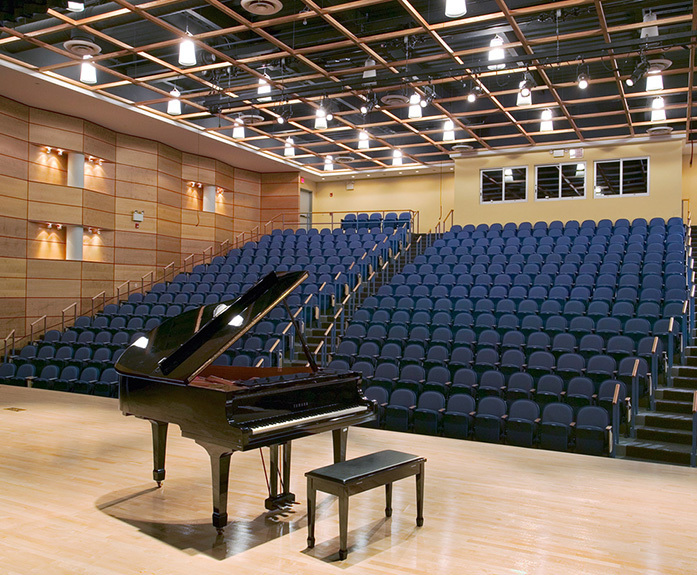 The first floor includes an extension of the existing lobby plus a music room, computer labs, classroom, and offices. 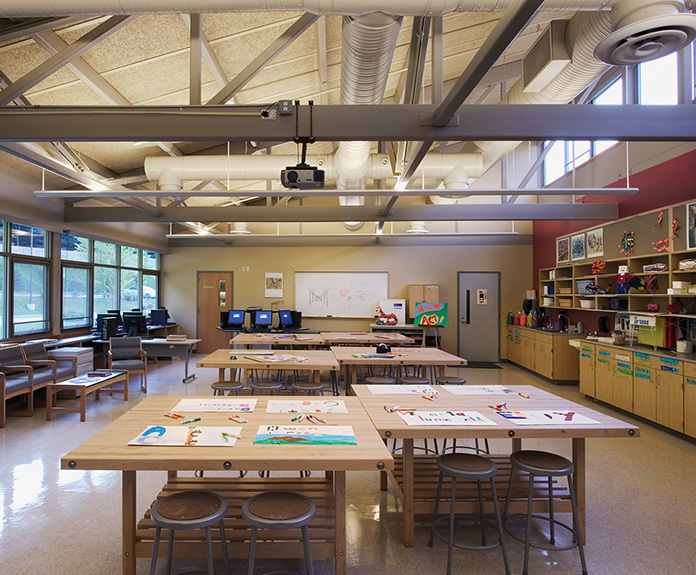 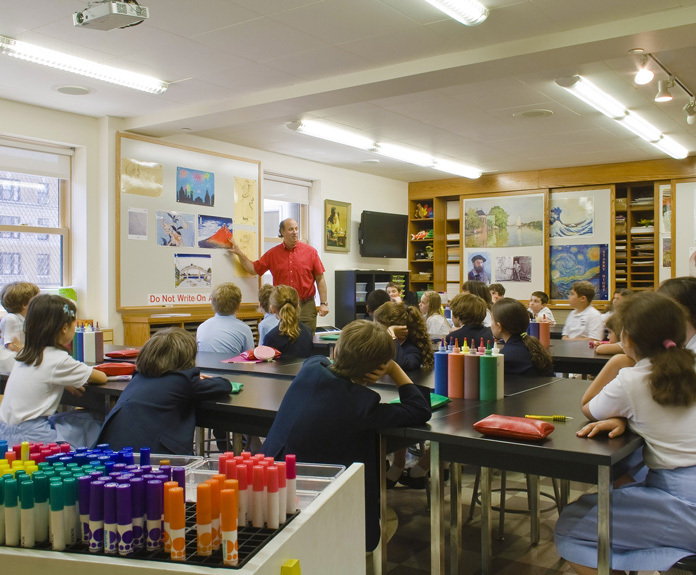 The second floor includes an art room, guidance offices, art office and storage for sports teams. 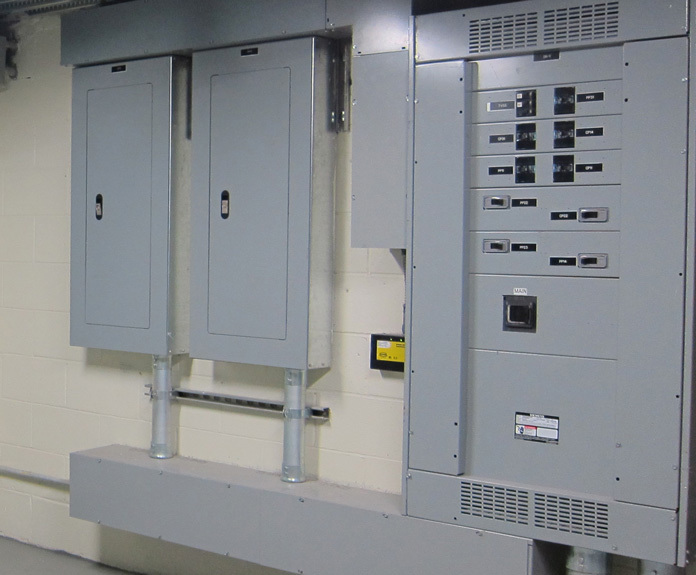 A partial basement houses mechanical and electrical equipment. 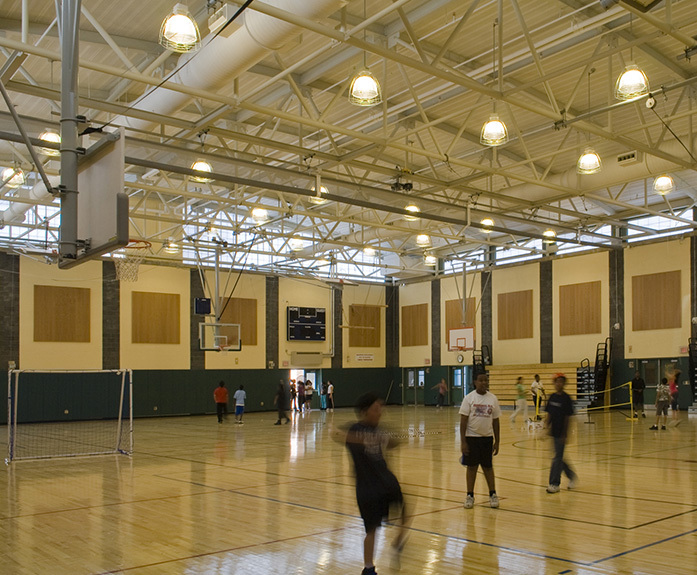 The roof includes a fenced in area for a raised sports platform. 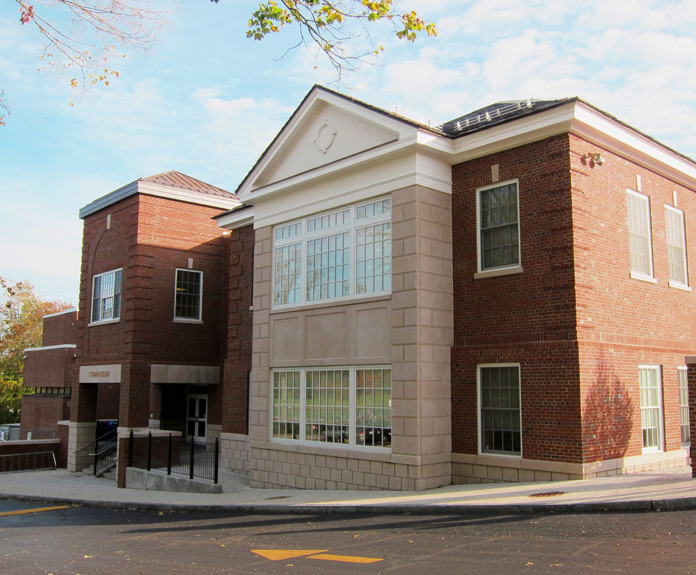 The addition required new rooftop HVAC systems, and a new fire service and fire sprinkler system for the building. 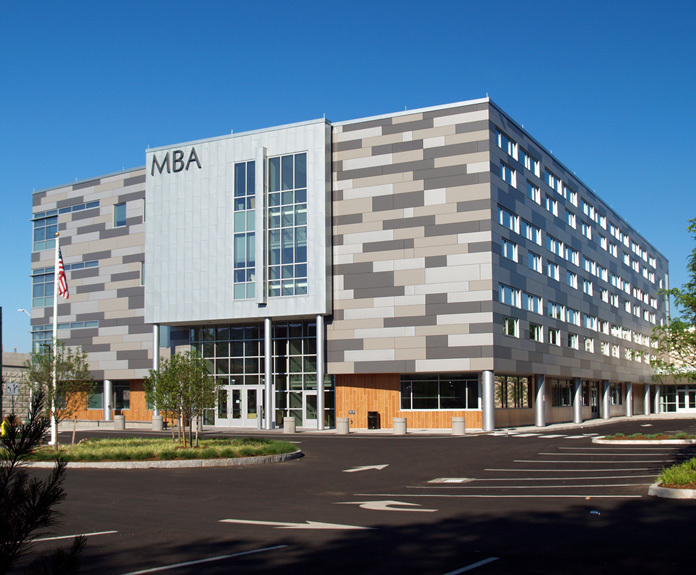 New 80,000 square foot high performance business magnet school. 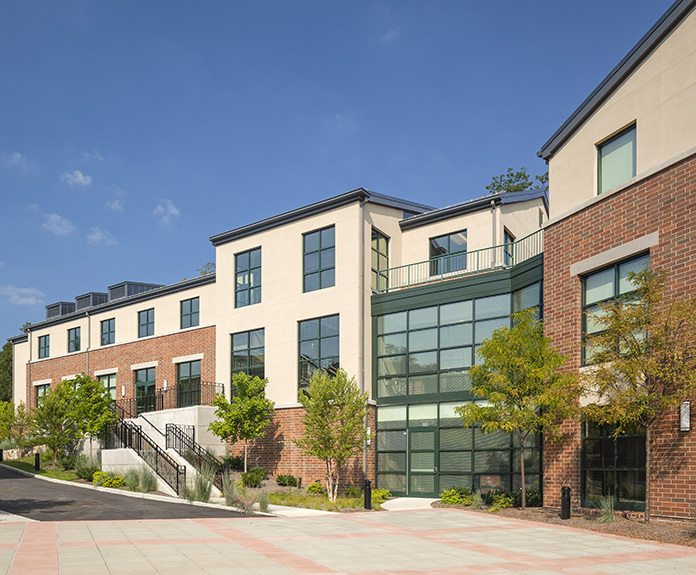 Energy performance, as modeled, is 50% more efficient than energy code requirements. 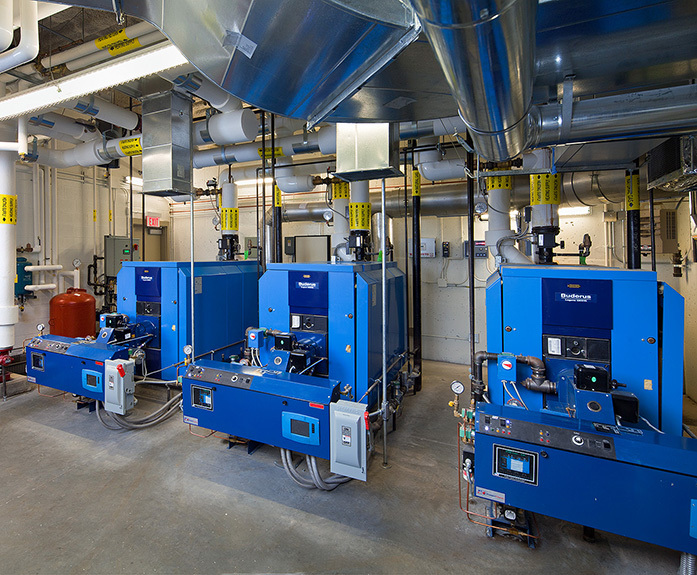 Energy efficient features include high performance building envelope, high efficiency chiller plant with thermal storage, high efficiency boiler plant, demand controlled ventilation, bi-polar ionization air filtration, low lighting power density, and advanced lighting controls. 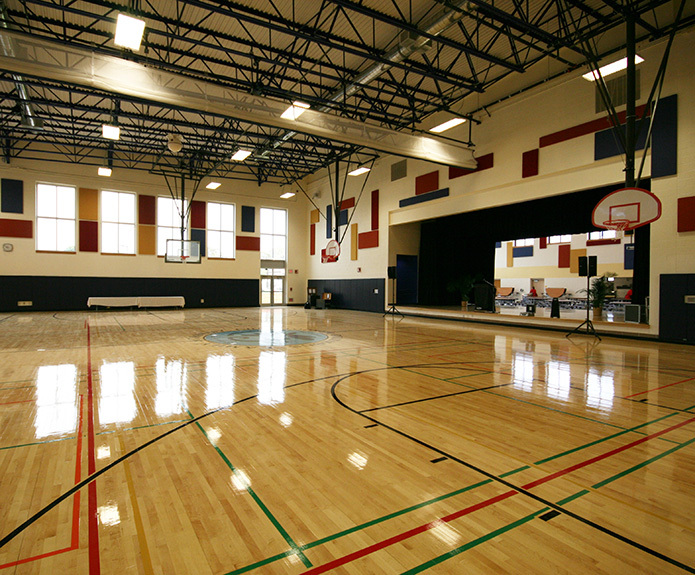 New 145,000 square foot middle school. 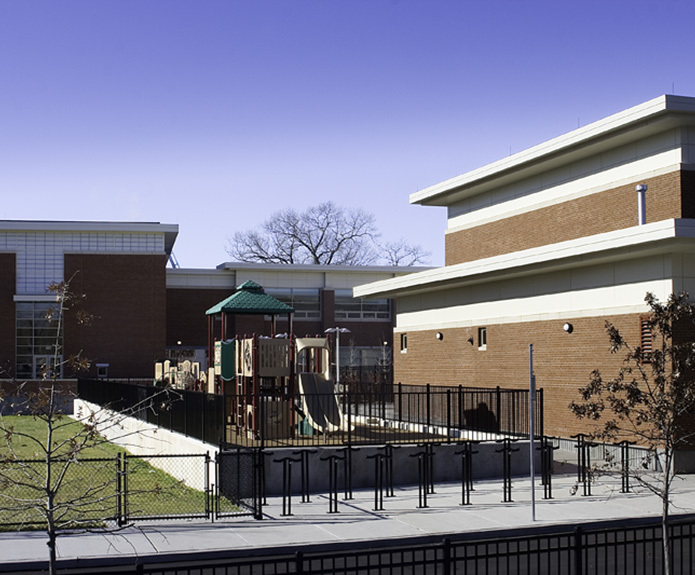 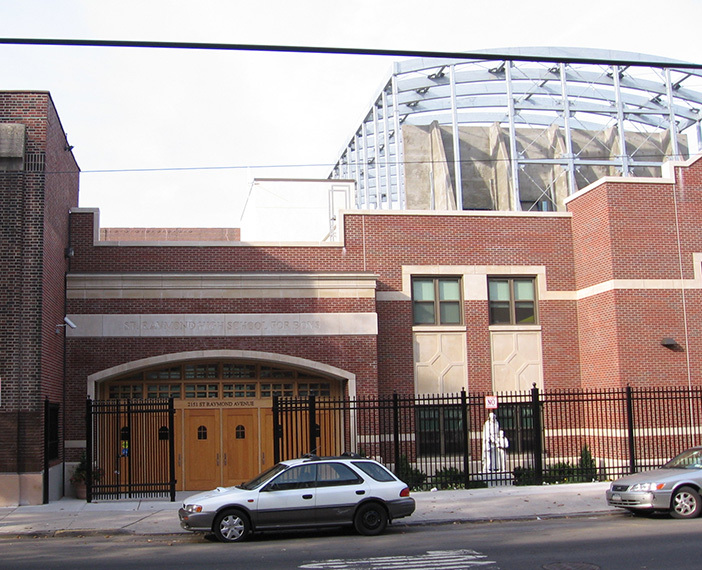 The new middle school was built on a steep graded site between a residential neighborhood and commercial street. 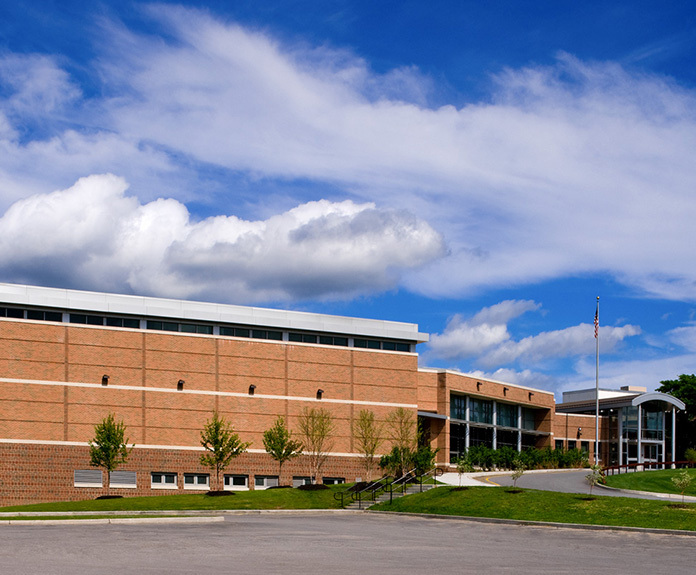 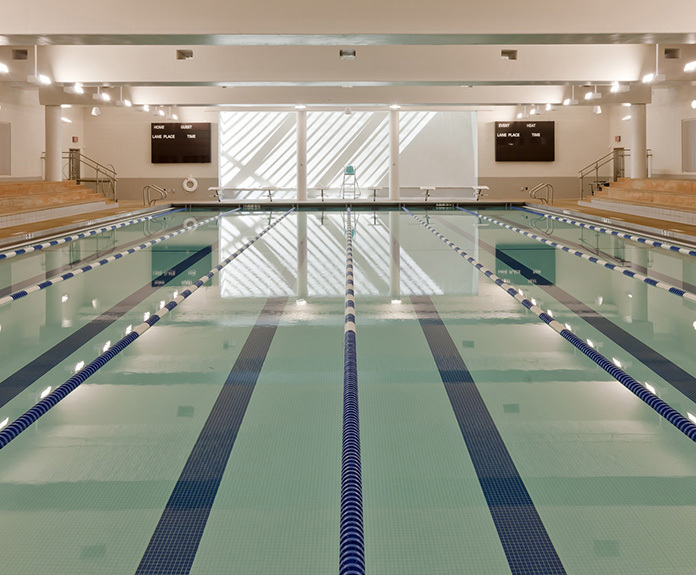 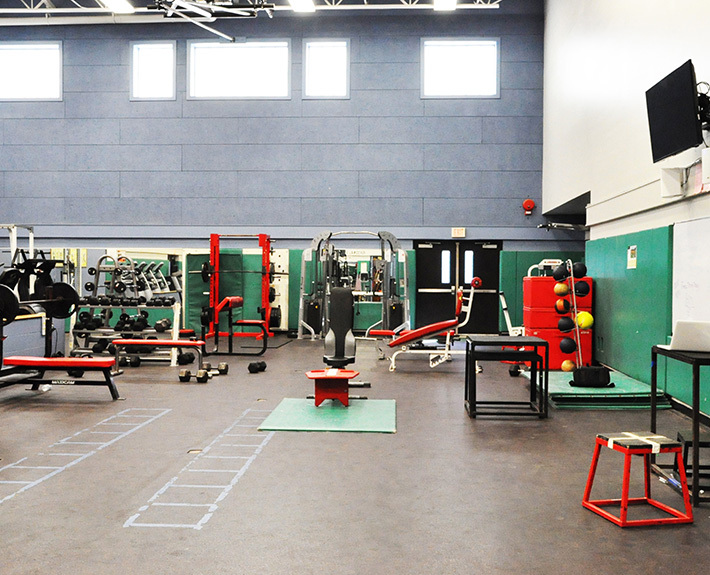 In addition to classrooms and administrative offices, the building includes a regulation gym, cafeteria, auditorium, and an indoor pool. 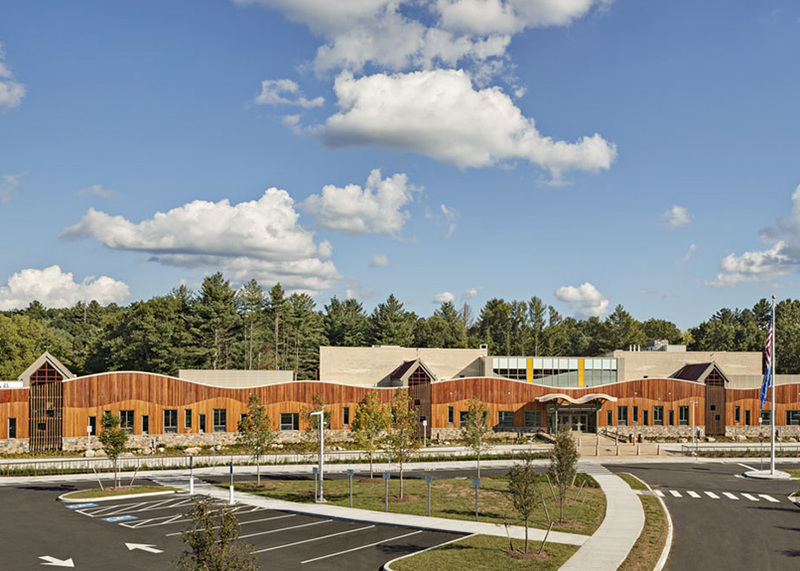 The building design creates an attached, but separate and distinct, community center that provides athletic space for both the school’s 1,000 students and for the larger community. 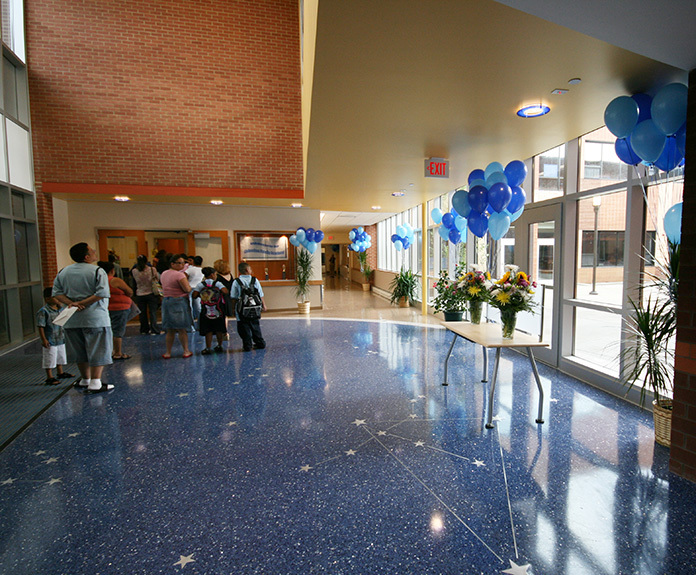 $10 million renovation of floors two through six. 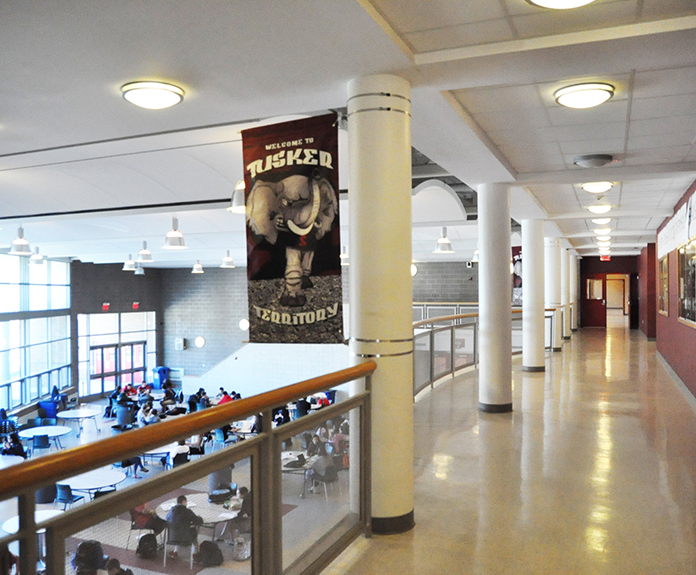 Construction was phased over four years of summer only construction and improved classrooms and common areas on the five floors. 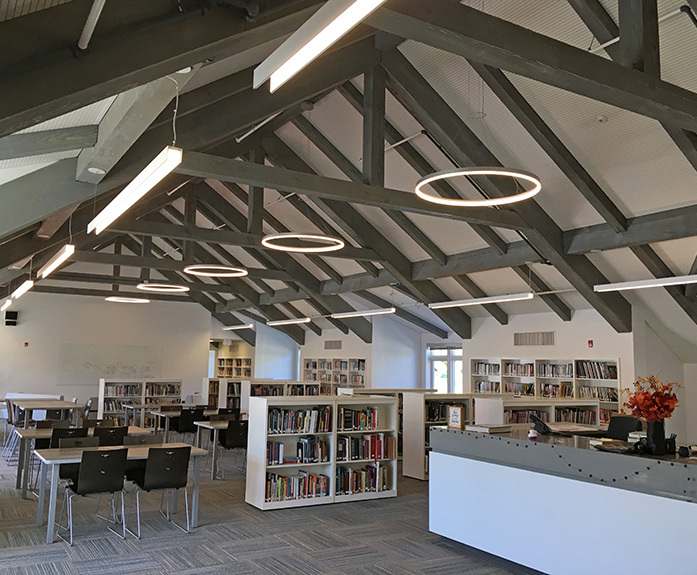 OLA’s MEP engineers designed new HVAC systems, new electrical and low voltage distribution, and new lighting. 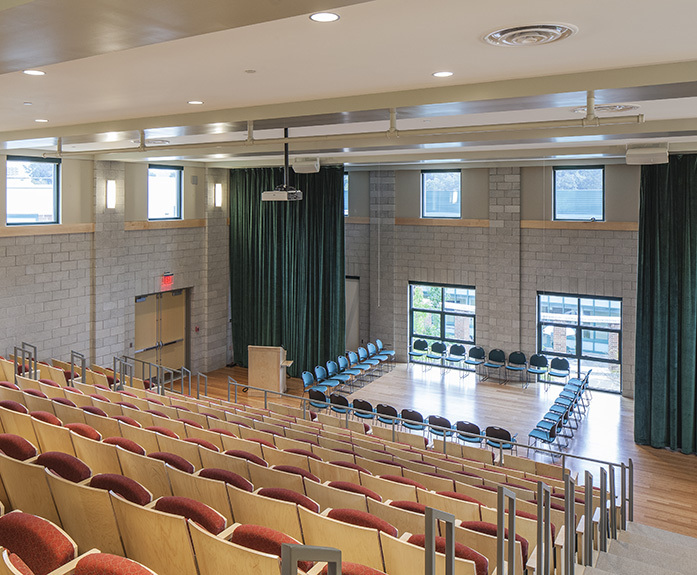 As part of the renovation, a new fire alarm system was installed for the entire building. 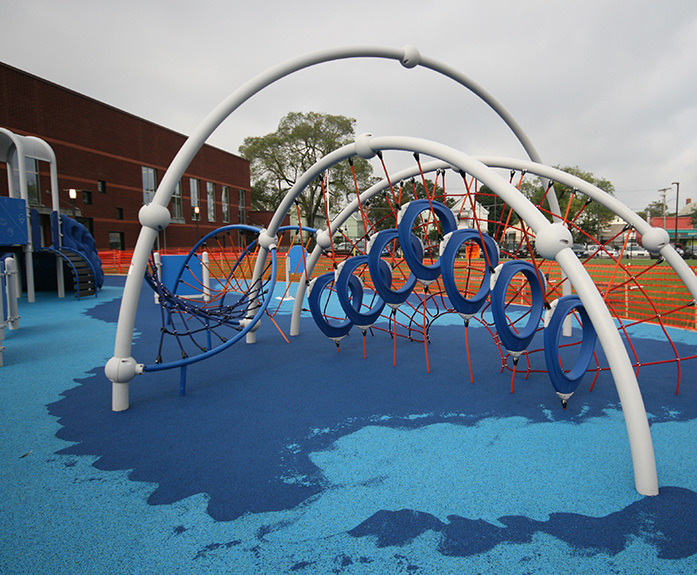 New systems were designed to be installed in multiple construction phases. 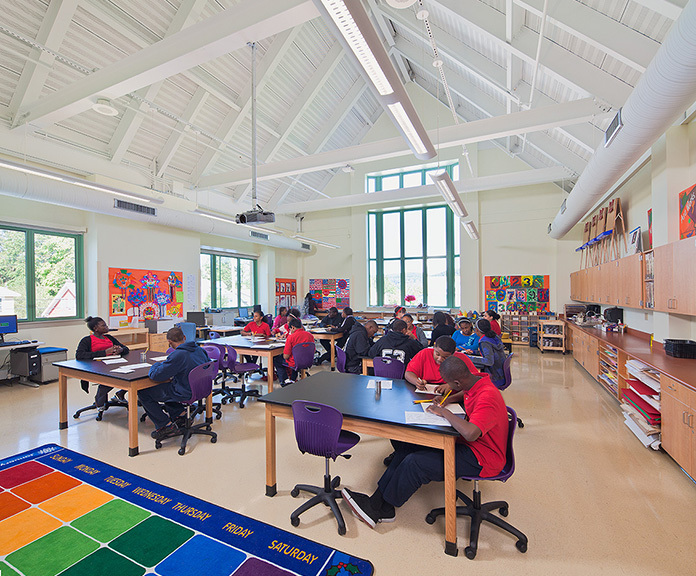 12-year, $1.5 billion rebuilding program for the City of New Haven Public Schools. 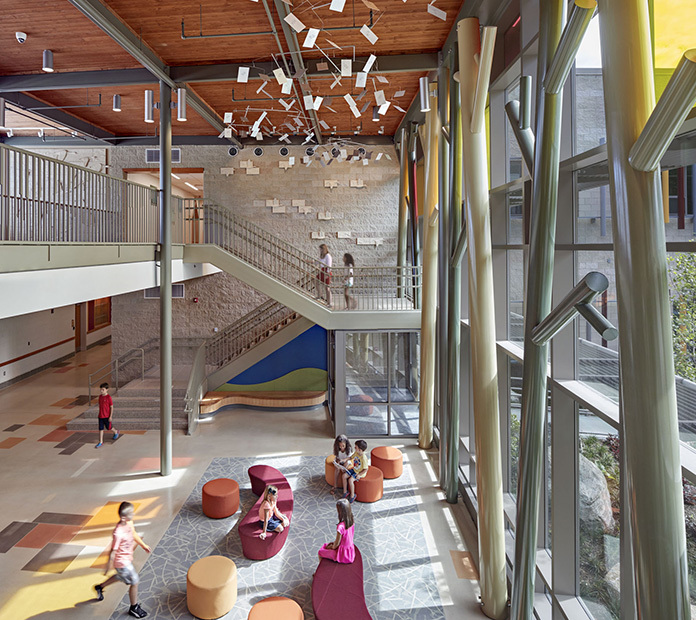 OLA is the energy consultant for the City of New Haven Public Schools and authored portions of the New Haven Public Schools High Performance Design Guidelines. 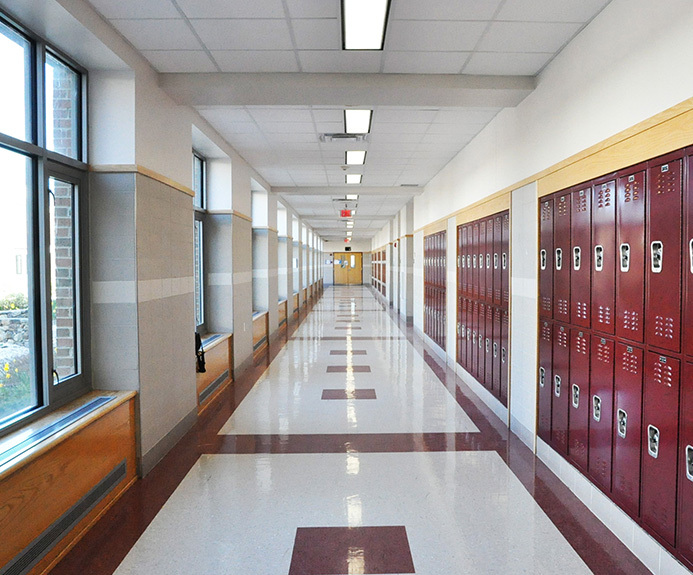 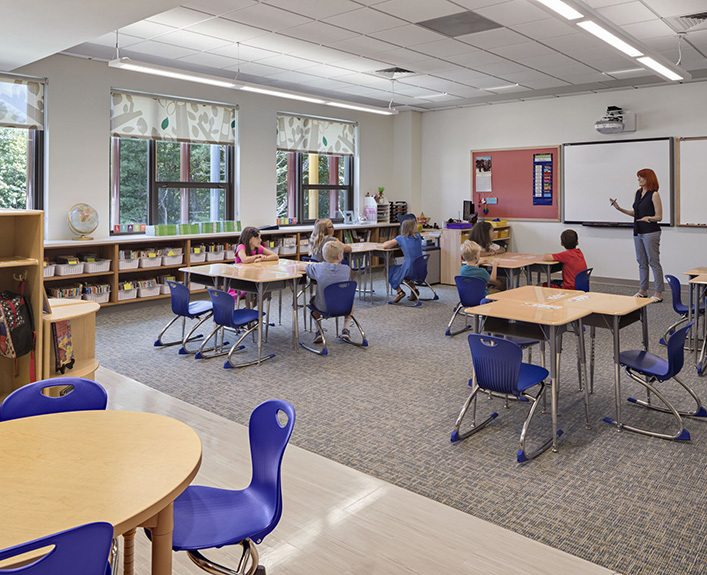 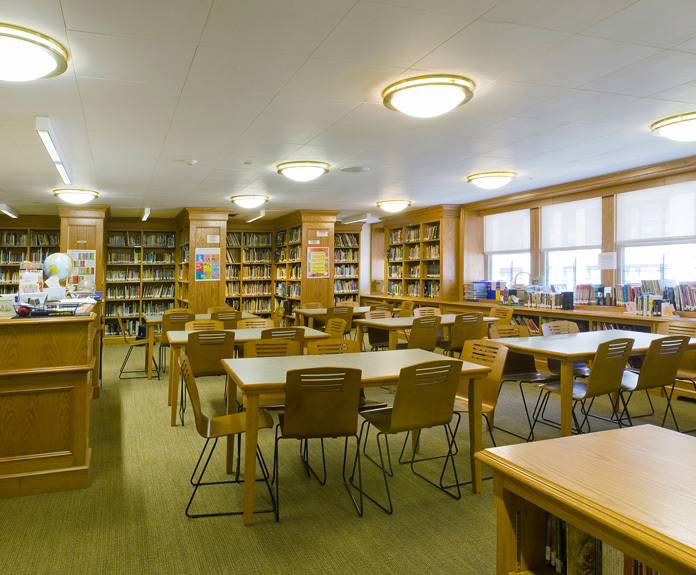 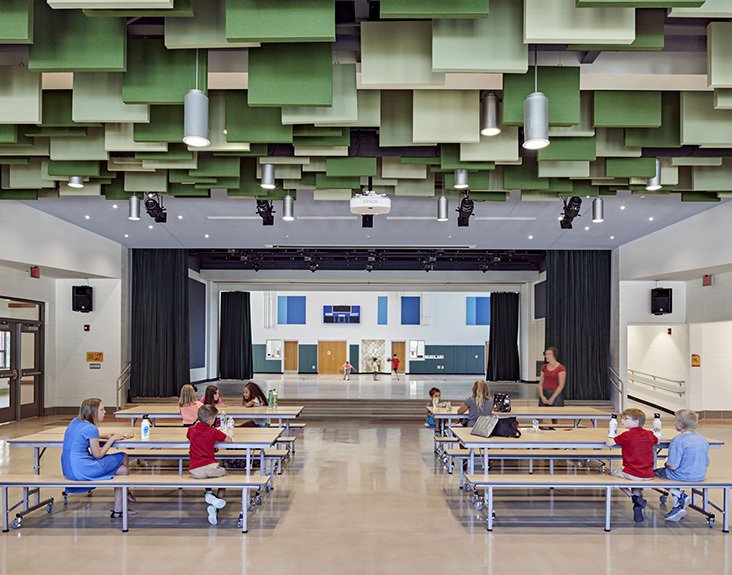 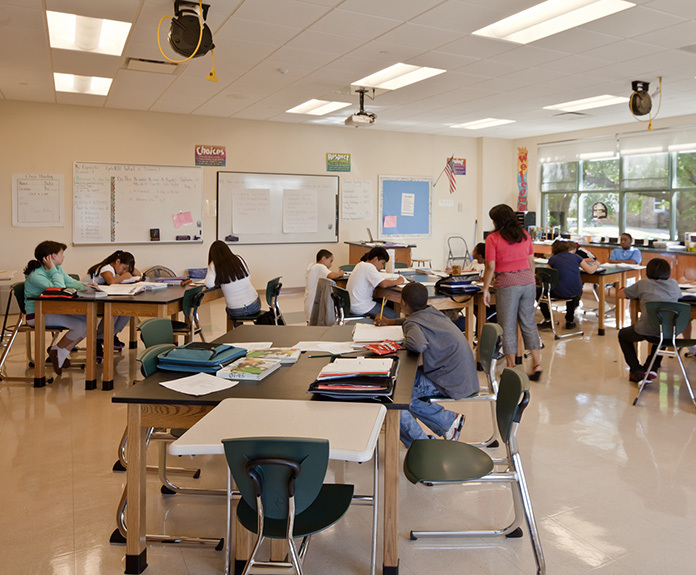 As part of the Design Guidelines, energy modeling of the schools utilizing DOE2 energy analysis software was required to determine energy use savings and energy cost savings, which OLA performs for over 20 schools. 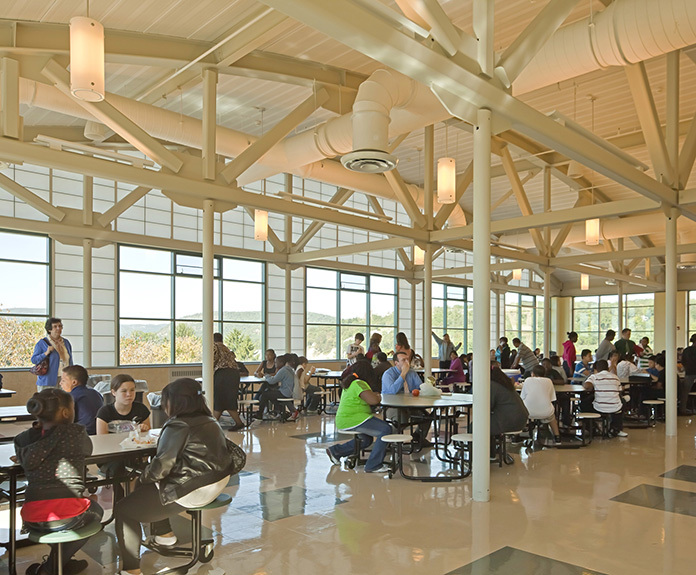 New 75,000 square foot school built to high performance standards. 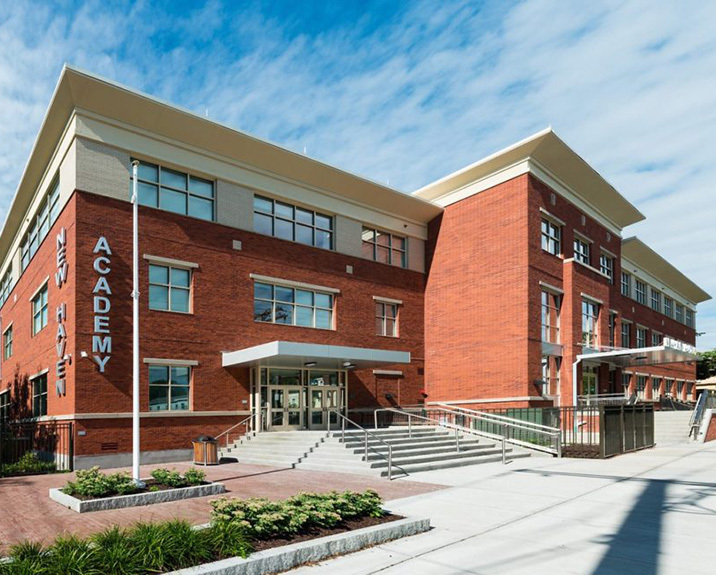 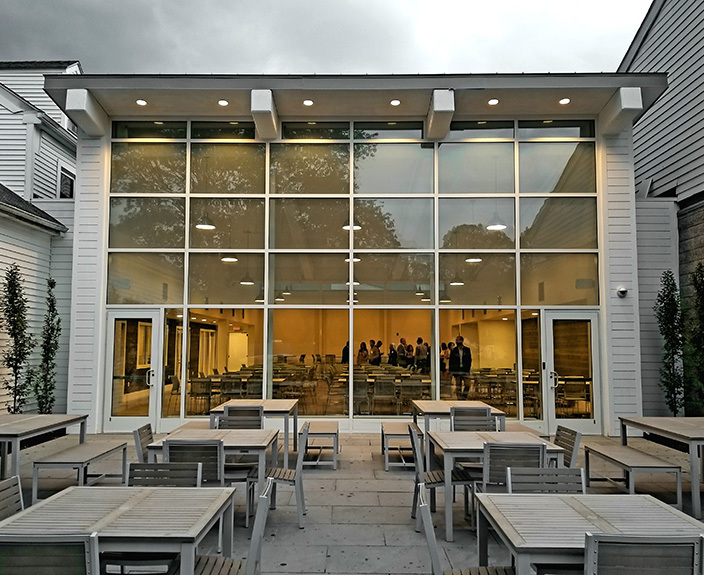 As part of the New Haven School Construction Program, this new PreK to 8th grade school was built to the New Haven Public Schools High Performance Design Guidelines. 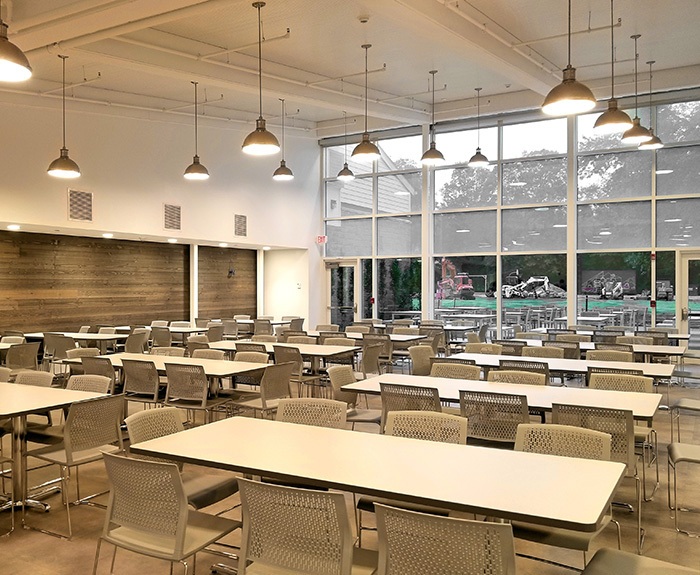 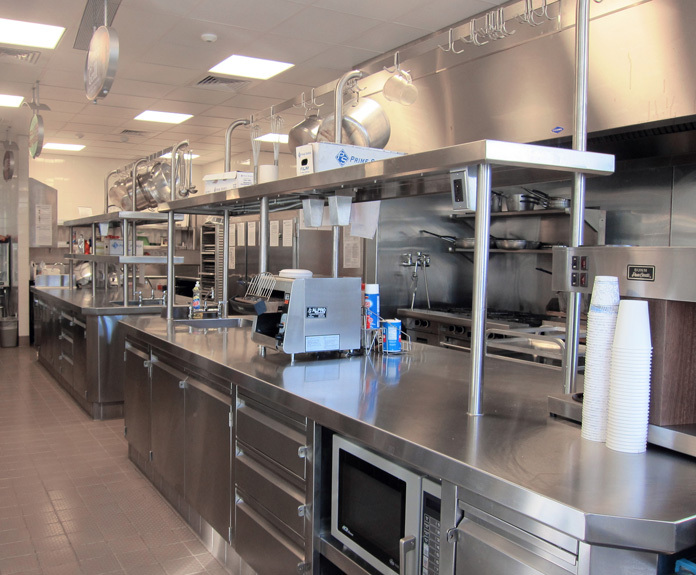 MEP system features include radiant floor heating, high efficiency chiller plant, heat recovery, demand controlled ventilation, and occupancy sensor/daylight dimming lighting controls.